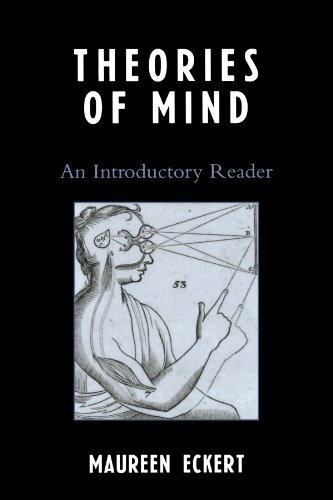 "What is the mind?" I ask this question to my elementary, middle, and high school Autism Spectrum social skills groups each session as part of the Social Sensory Cognition Process. The answers are varied and interesting, but my favorite has been, "the mind is what the brain does". Having a concept of the difference between brain and mind is important to the Social Sensory Cognition Process because it is an entry point to internalizing the experience that there is some part of the person separate and safe from the chemical earthquakes of the brain. The child is not simply the sum total of the behavioral manifestions of their Autism Spectrum Disorder or ADD. In order to illustrate the importance of the Social Sensory Cognition Process, I like to use the analogy of a video recorder. 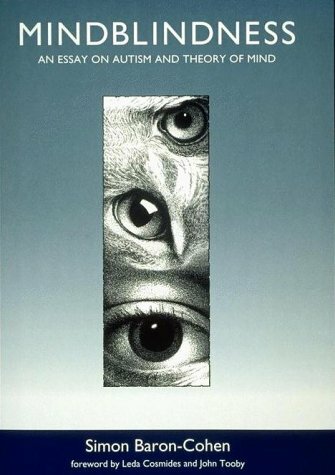 The brain's job is to record a complete sensory record of everything that the person experiences, and the mind's job is to rewind through all of those tapes in an instant when confronted with a new situation to answer the question, "what is this experience similar/different from", and "is this experience safe or dangerous." The brain can be prevented from accurately recording the sensory experiences that a person has throughout their day because it is skewed toward one sense or distracted by disruptions such as a blinking light bulb or a whirring dishwasher, or the squeak of shoes in a hallway . Without a complete "video tape" (sensory record) to draw upon, the person is unable to make sound decisions about safety, or draw on experience to find an appropriate reaction. The Social Sensory Cognition Process is designed to foster attention and ease around sensory experiences so that a complete social sensory record can be created and drawn on for future use. Children engage in mindfulness activities that bring focus to the sensory experiences important to social interaction, sight, sound and space.